You are here: Home - Blog - SPOTlight Supporters! 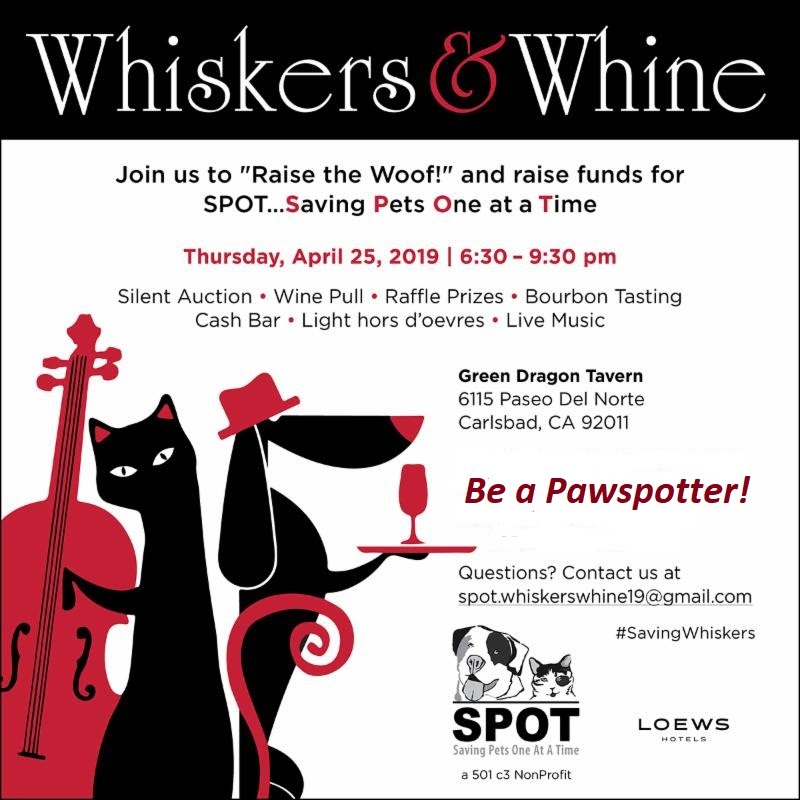 International Site Alliance (ISA) is proud to support SPOT and the Whiskers & Whine Fundraiser. Faye Schultz and Brett Jarvis share a long history, starting with their working together at the Four Seasons Hotel in Newport Beach. They subsequently decided to join forces and, in 2000, launched ISA – their own full service meeting planning company. ISA comprises a team of professional hotel and industry leaders, with over fifty years combined years of experience in the meetings and events industry. ISA continues to provide unparalleled service to clients looking for creative solutions, world-class knowledge and exceptional service. Cindy Richardson is an International Animal Communicator & Intuitive Healer who’s been interviewed on television and radio about her work. A professional communicator & healer since 2000, she also donates her time and talents to shelters and rescue organizations. Her work helps pets to overcome any physical and emotional issues they might have, which can work to improve their adoptability. 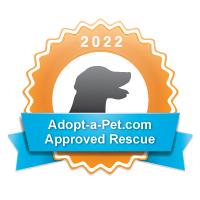 A Pack Leader Sponsor of the Whiskers & Whine 2019 Fundraiser, Cindy Richardson is a dedicated SPOT supporter. She was impressed that SPOT was one of the first organizations to promote spaying and neutering, understanding that it was an important factor in decreasing the numbers of animals being euthanized as well as addressing overpopulation in shelters. Cindy supports them whenever she can so; for example, when she’s attending a charity event with a booth, she always includes their information on her display. On social media, she follows them and reposts so others can see the good work SPOT does and thereby encouraging them to support and donate. 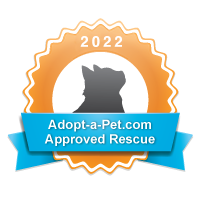 Most of Cindy’s clients adopt rescue animals, as she does herself. Pets can come with issues from abuse and neglect that stop them from being the shining light we know they are inside. Cindy believes that pet communication and healing is a proven way to help them. People who have pets without any major issues often ask Cindy to share something with their pet or ask them if there is anything the pet would like them to know. We may think we know what our animals need or want but clarification might make our communication that much better. Cindy is clairaudient so she hears animals speak in the same way that humans talk. She communicates with all types of pets, living and departed. All she needs is a photo, and a list of what the person would like the animal to know, or questions to which they would like answers. That’s it. She writes down their responses exactly as if they were talking to you. So, would you like to chat with your pet? To contact Cindy Richardson, at Cindy Richardson – International Animal Communicator & Intuitive Healer, email her at emailingcindy@gmail.com.